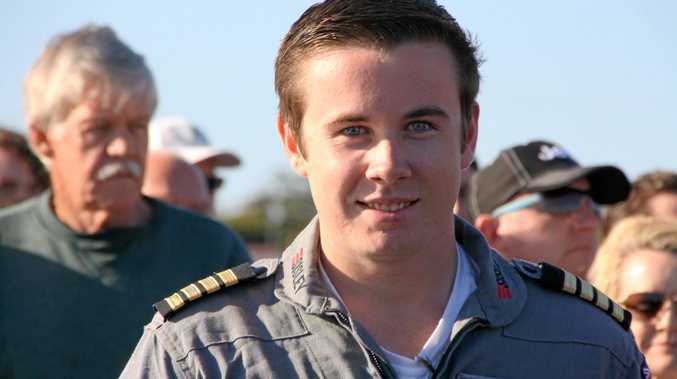 TEENAGE round-the-world pilot Lachlan Smart has become only the second ever recipient of the Sunshine Coast Council's Australia Day award for Outstanding Achievement. The 18-year-old took off from the Sunshine Coast Airport in July last year with a dream to become the youngest ever person to circumnavigate the world solo in an aircraft. He touched down again seven weeks later after 24 stops in 15 countries to claim the record. The journey was a testament to the determination of Lachlan and his family and supporters, who spent months in planning and organising the logistics. Lachlan said it was an honour to accept the Outstanding Achievement Award, which was last presented to teenage round-the-world sailor Jessica Watson in 2007. He said he hoped his achievement would encourage other people with dreams to "go for it". "Don't be afraid to chase your dream. The only reason I took on the trip was to prove it doesn't have to take an extraordinary person to achieve extraordinary things."